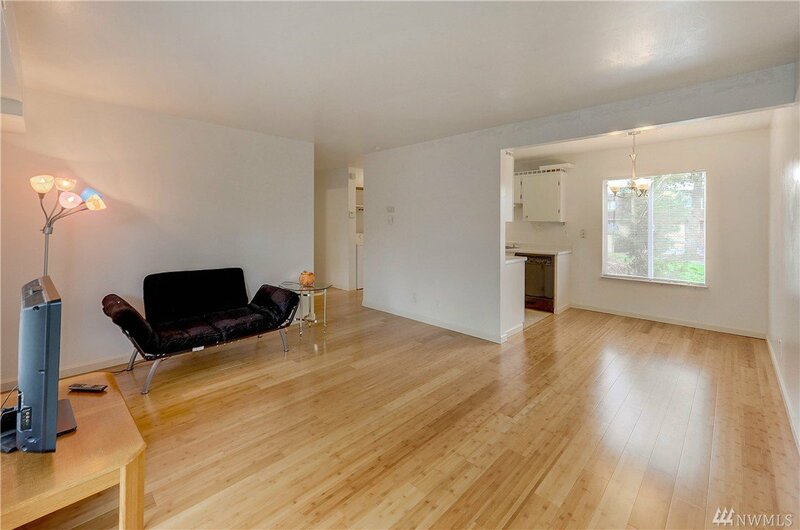 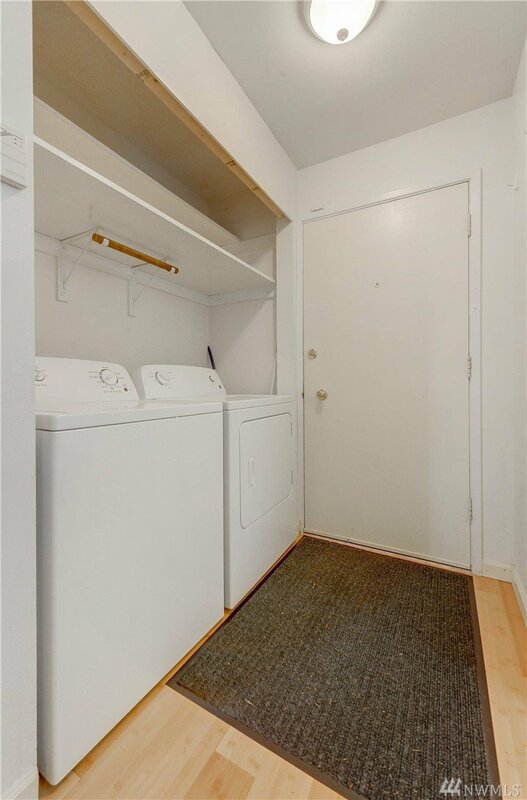 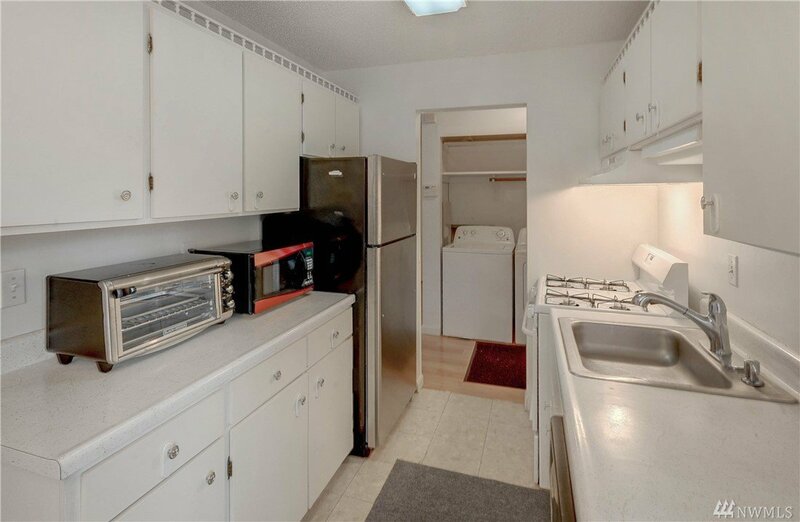 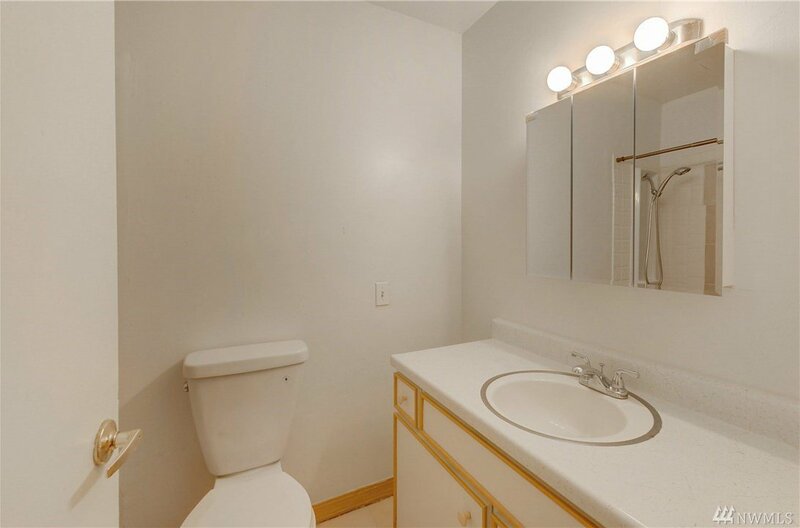 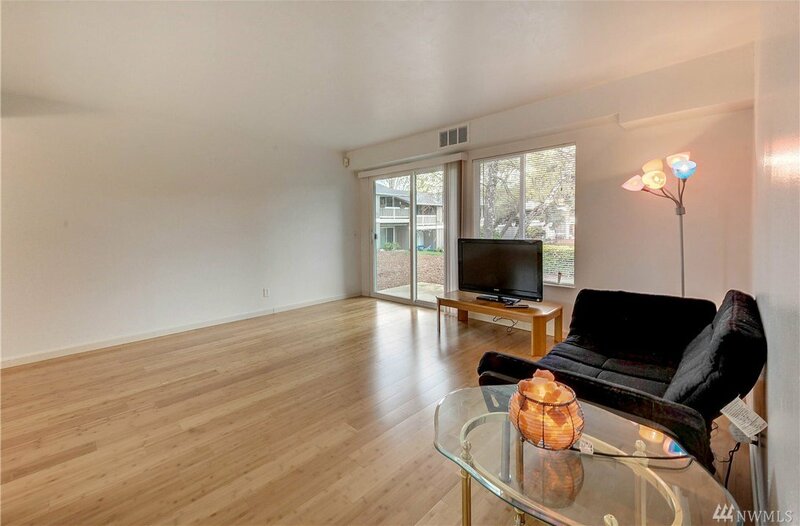 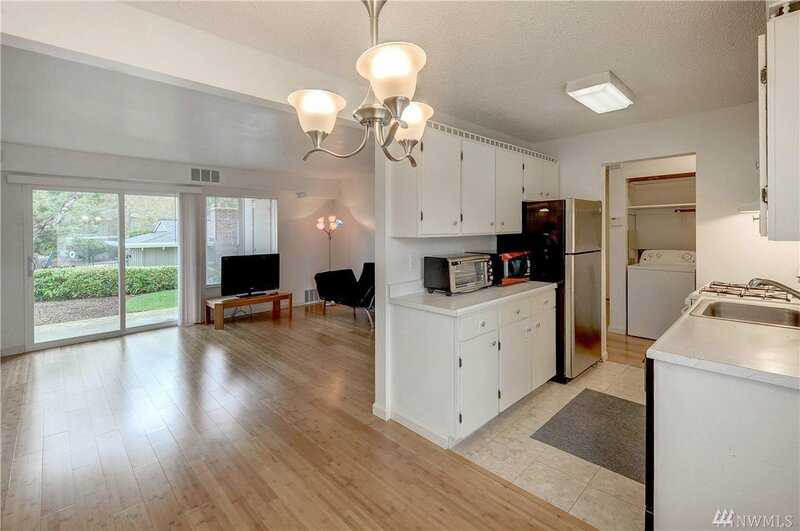 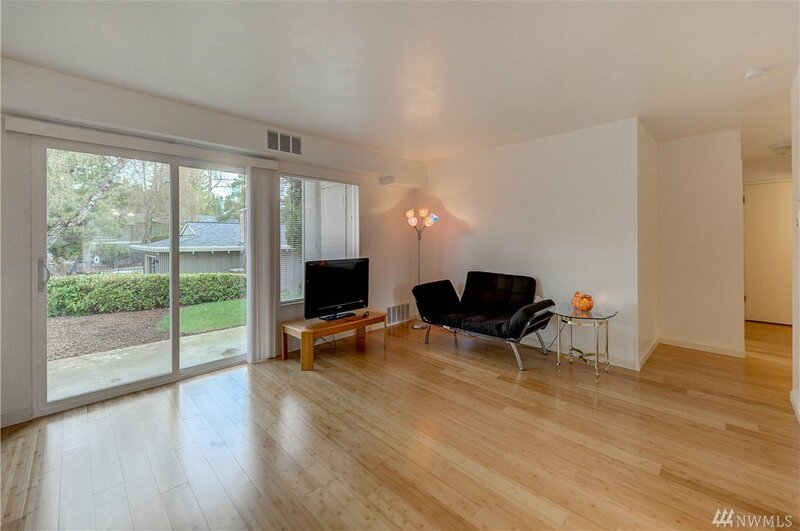 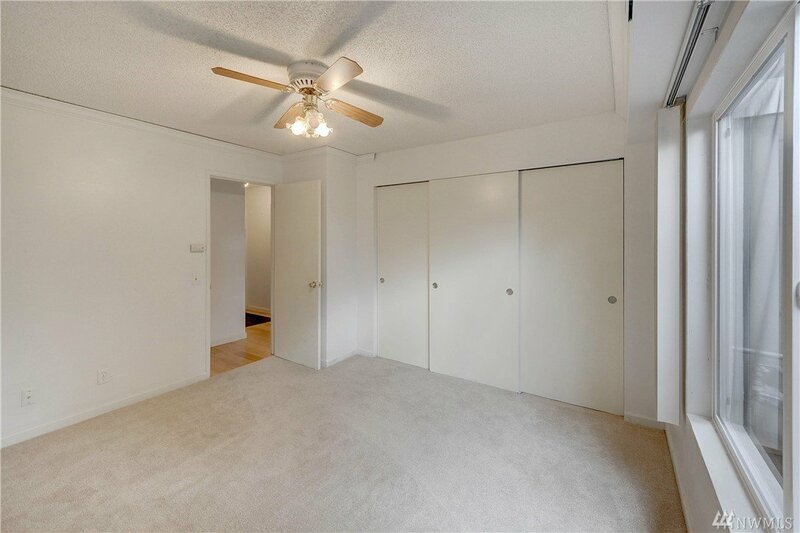 Welcome to this desirable, move-in ready, ground floor condo with 3 designated parking spaces! 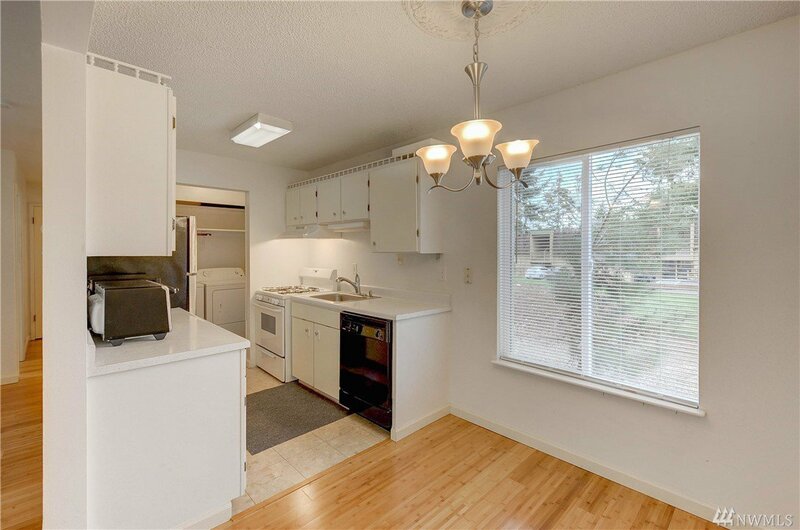 Newer insulated windows, new bamboo flooring, new gas furnace, new gas water heater, and new paint. 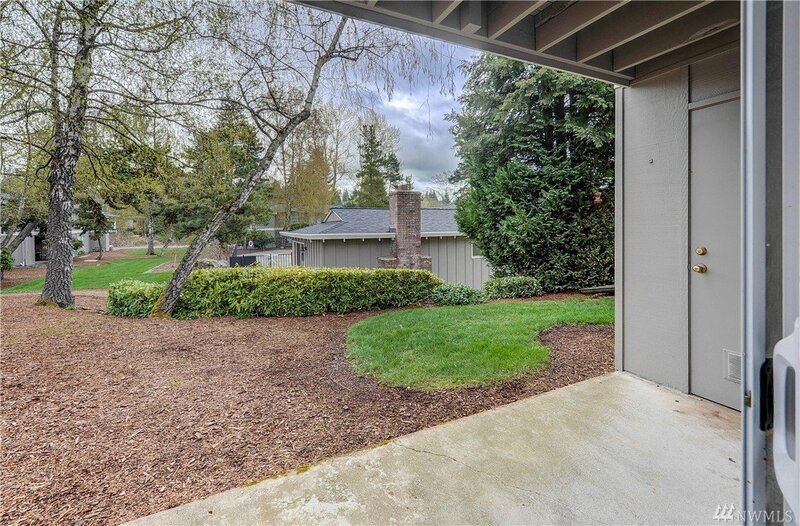 Covered patio and storage. 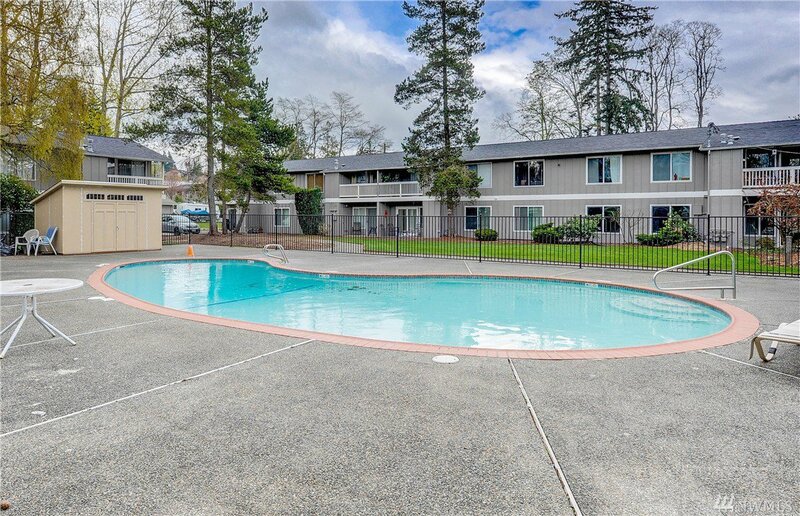 Community Pool & Cabana. 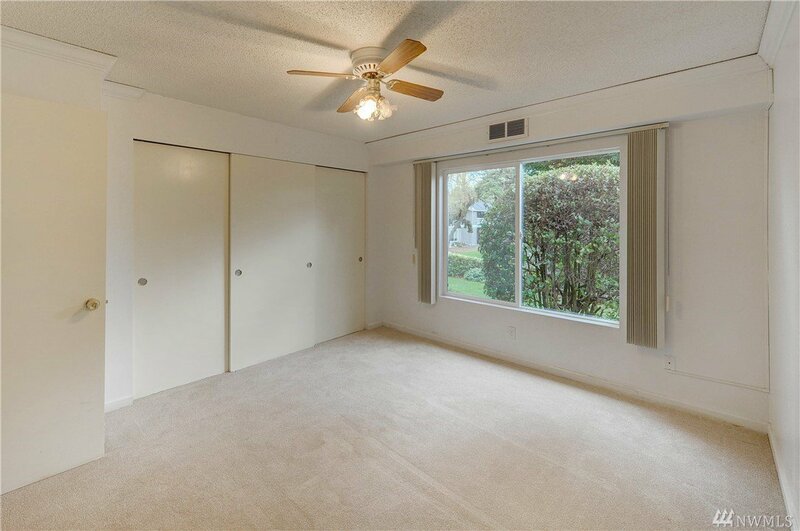 Electric/Water/Sewer/Garbage and all common area maintenance paid through HOA. 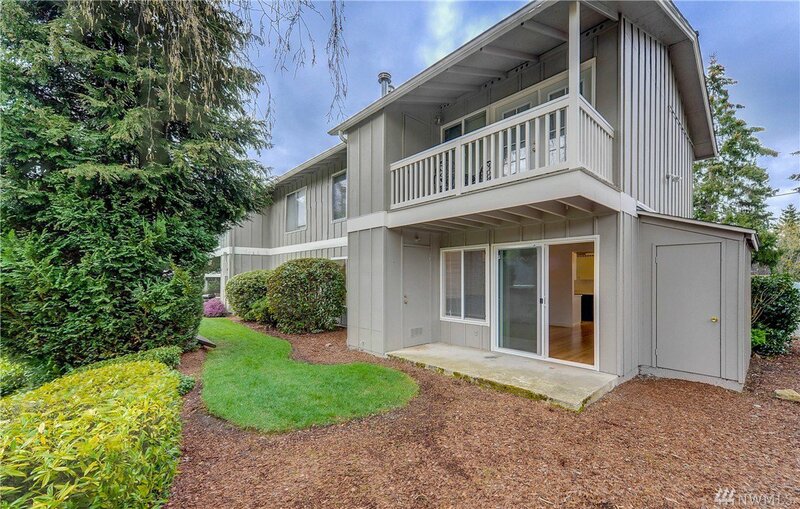 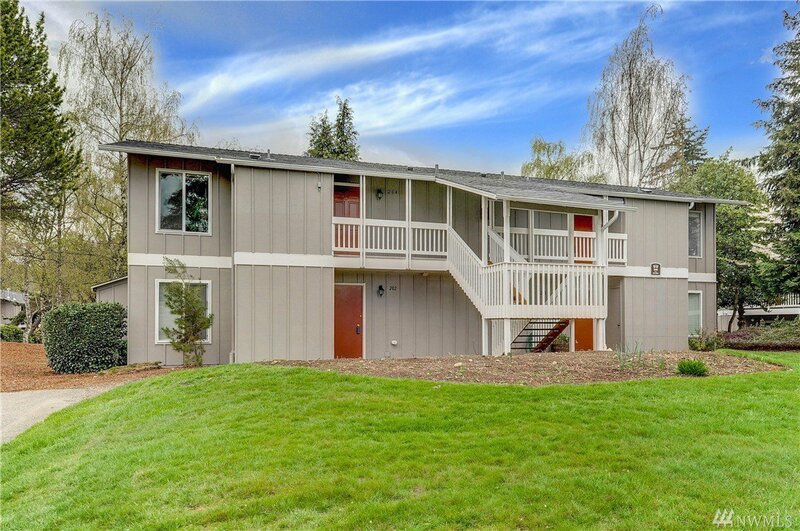 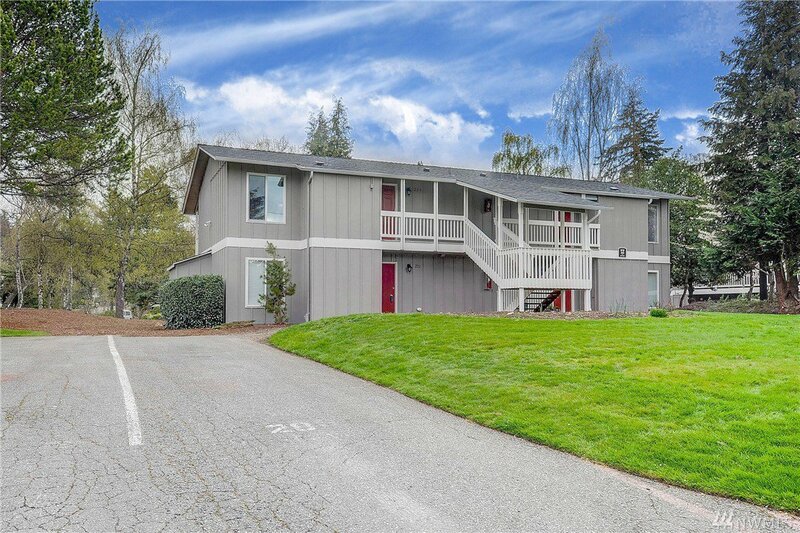 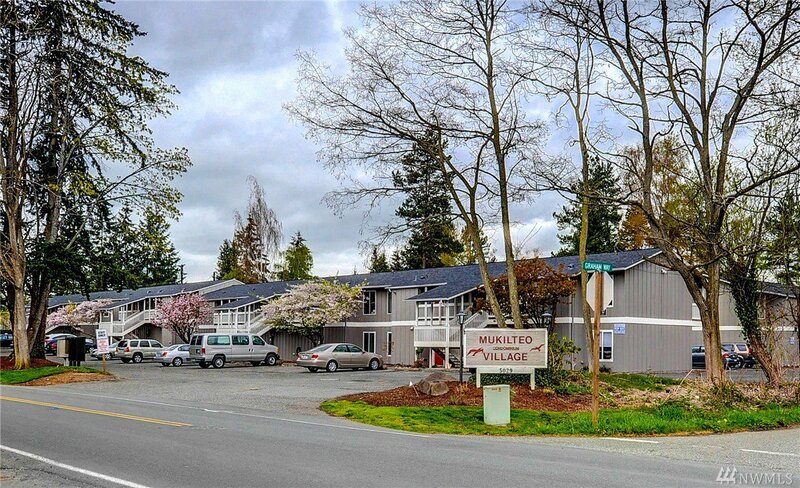 Great location-close to ferry, beaches, library, bus, Boeing, I-5, shopping and Award winning Mukilteo Schools.